North Carolina has one of the most diverse landscapes in the country. The Atlantic Ocean shore offers some of the most beautiful beaches in the world. 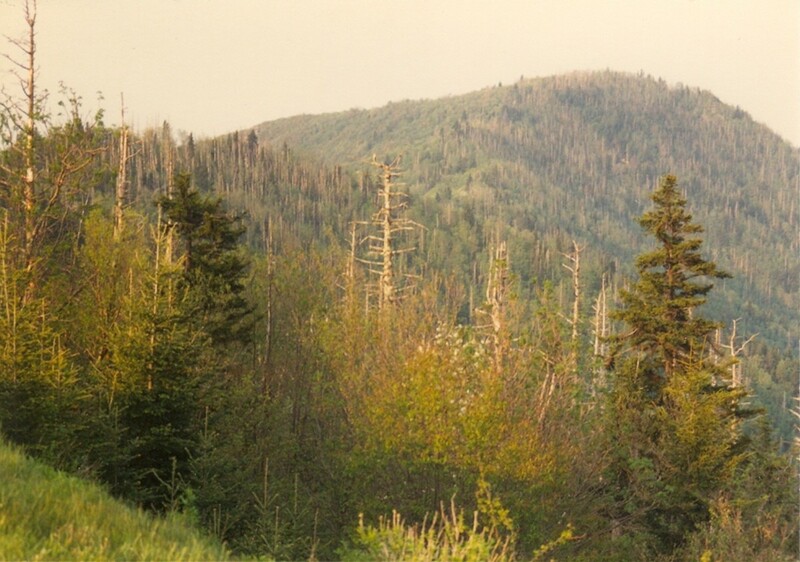 Mount Mitchell, in the Appalachian Mountains, is the highest eastern peak in North America. From swimming, skiiing, and hiking there are many ways to enjoy the state’s natural beauty. 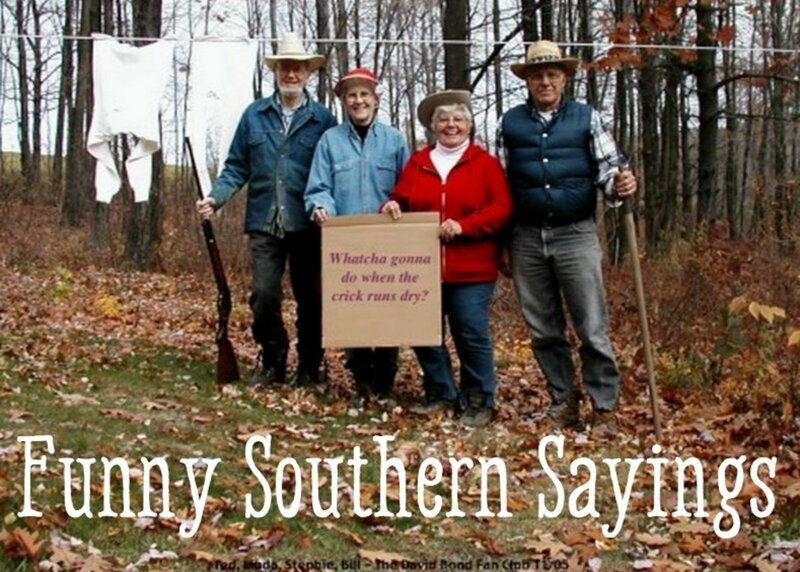 The Tar Heel state also offers rich and varied culture. From the colorful musical history on the Blue Ridge Mountains to the universities in Research Triangle, North Carolina has cuisine, arts, and entertainment to keep a visitor busy for as long as they like. These are my top 20 best places to visit. I list a variety of sights, including shopping areas, local communities, museums, and beautiful natural places. For the most part, these sites are very affordable—if not free—places to visit. They are all great for the entire family, and no matter what type of interests or activities you enjoy, there is sure to be something here that you love. 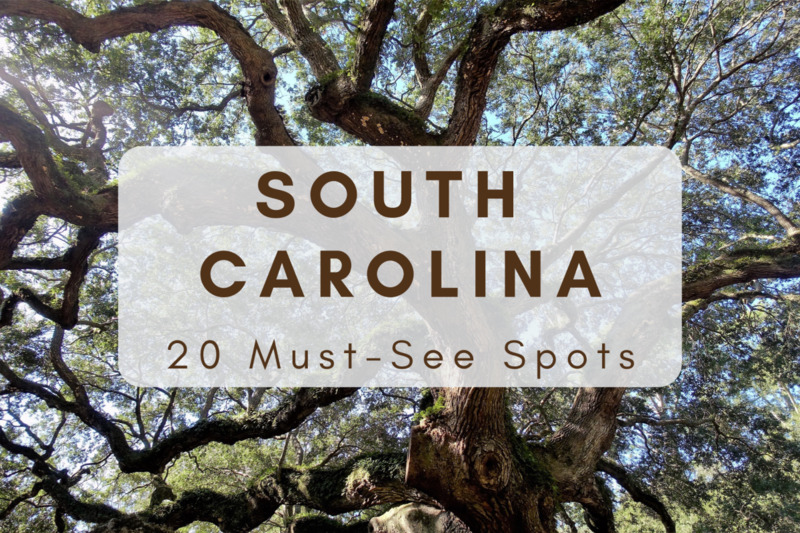 Read on for my top favorite destinations and some ways to enjoy North Carolina depending upon your interests. 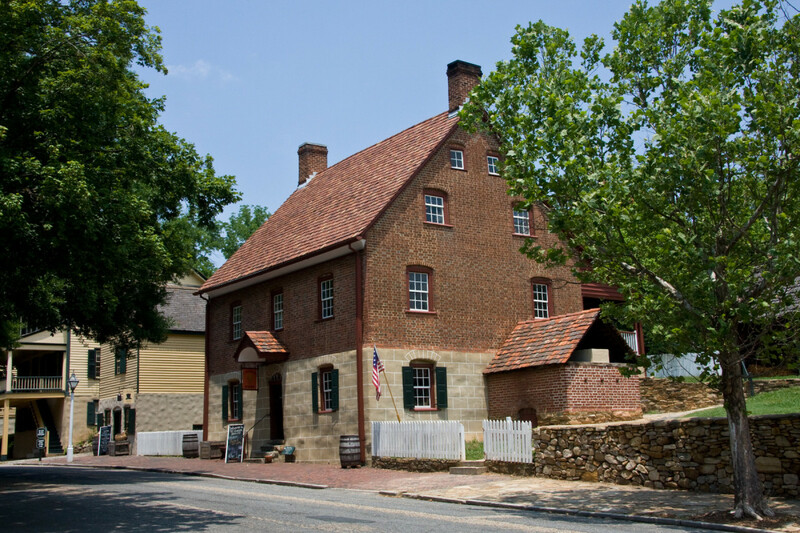 If you love history, you will enjoy a visit to Old Salem. This is a quiet community that was settled by the Moravian community in the 1750s. It is the historic district of Winston-Salem and features a living history museum where interpreters demonstrate aspects of early life in North Carolina in a restored blacksmith, baking, apothecary, and other trade shops. 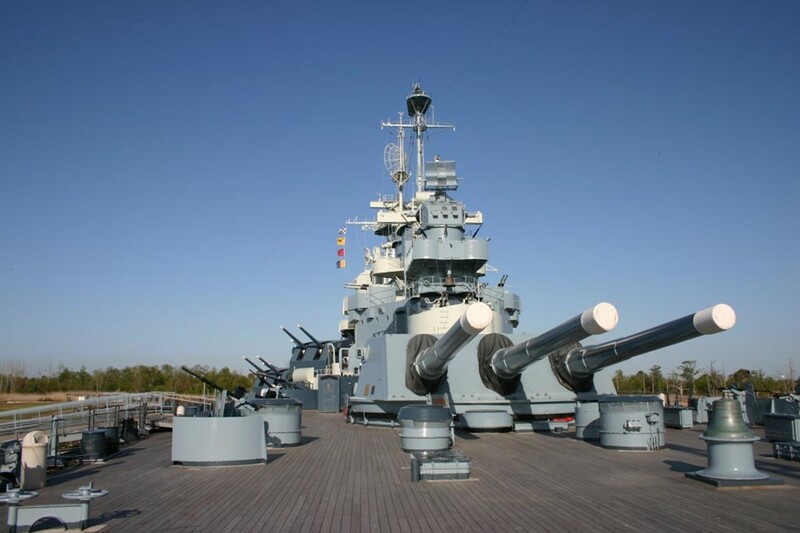 This massive battleship is fascinating for anyone, not just those with a special interest in military history. Nicknamed the “showboat,” it was the most highly decorated American battleship of World War II. The Greek Revival state capitol was completed in 1840 and once housed the state legislature. Today it is home to the governor’s offices. 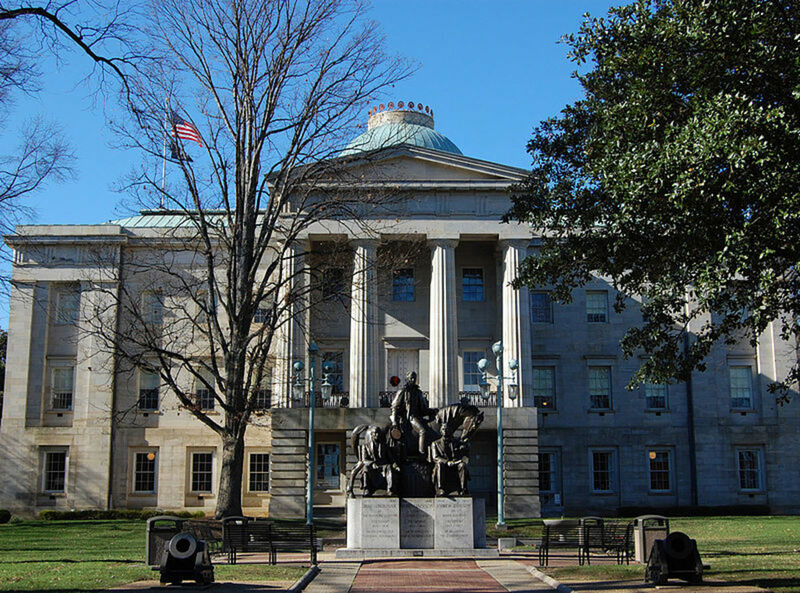 Located on Raleigh’s Union Square, the Capitol Building is just one of many sites worth visiting while in the state capitol. Raleigh is an early example of a planned city. Incorporated in 1792, the downtown is home to historic sites including the Sir Walter Raleigh Hotel and restored City Market. The most amazing place in North Carolina and a North Carolina icon, the Light is a lighthouse in the Cape Hatteras National Seashore. 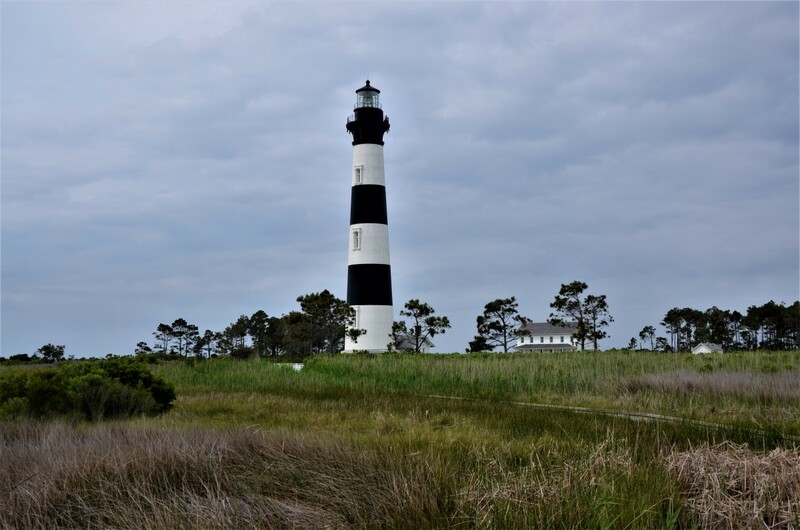 Situated in the Outer Banks, the Light is just next to the Hatteras Island Visitor Center and Museum of the Sea, operated by the National Park Service. The Light was actually moved in 1999 due to erosion of the shore. The move, 2,900 feet inland, made the Light the tallest masonry structure ever moved. 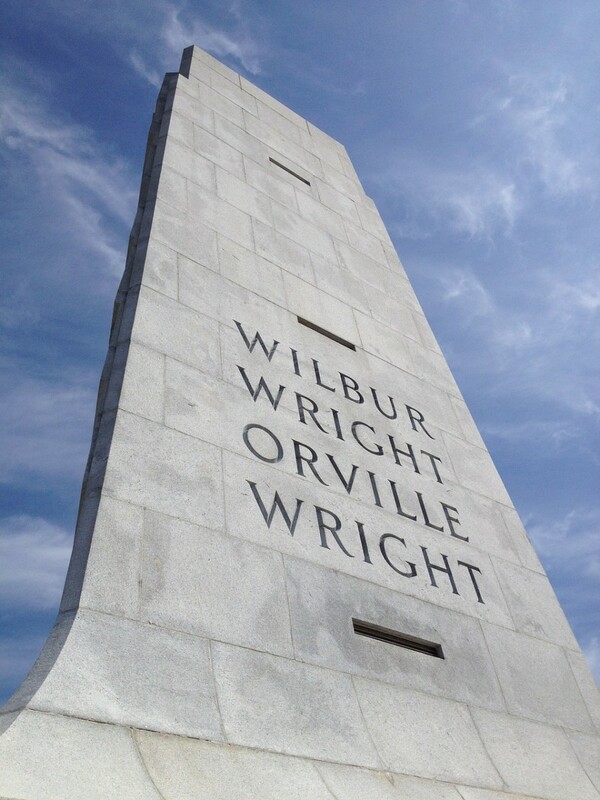 The Wright Brothers tower located at the site where they conducted the first airplane flight. Kitty Hawk is a beautiful coastal town in North Carolina’s Outer Banks, a series of barrier islands off the state’s eastern coast. The town became famous as the place where the Wright brothers conducted the first controlled powered airplane flight. A unique and relaxing village, Kitty Hawk has lots of pleasant beaches and a unique park called Kitty Hawk Forest. Located in the center of the village, Kitty Hawk Woods is nearly 2,000 acres of maritime deciduous swamp, forest, and marsh. It is accessible by walking trails from which visitors may see a variety of wildlife including otters, fox, woodpeckers, and hawks. 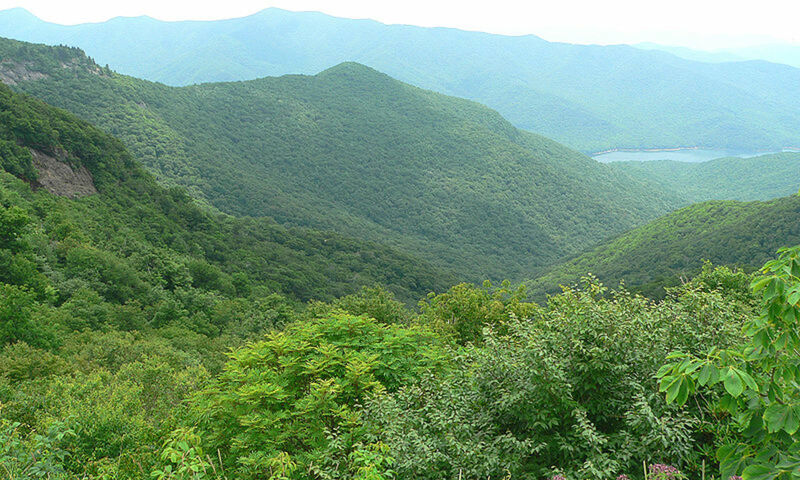 A subrange of the Blue Ridge Mountains, these mountains feature a look-out spot, visitor’s center, and hiking trails. Here are some of the most picturesque mountain views in the country. Forests include rhododendron, blueberry, ash, and beech. 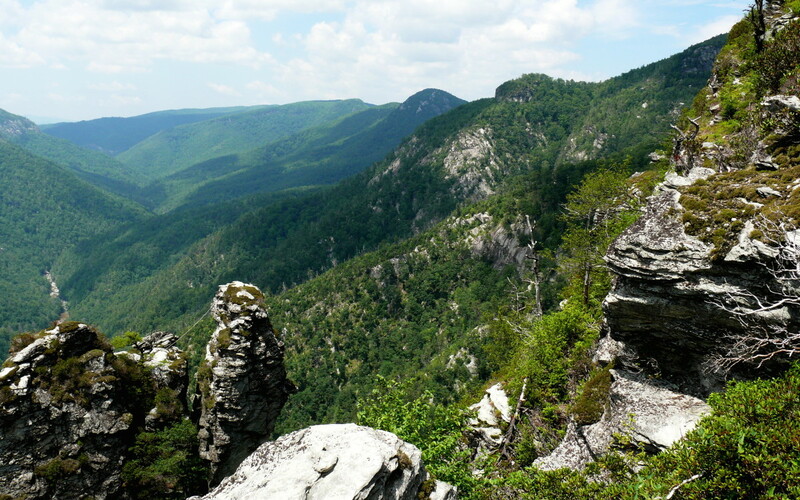 Look for miles and miles from one of the most awesome rock formations on the east coast. 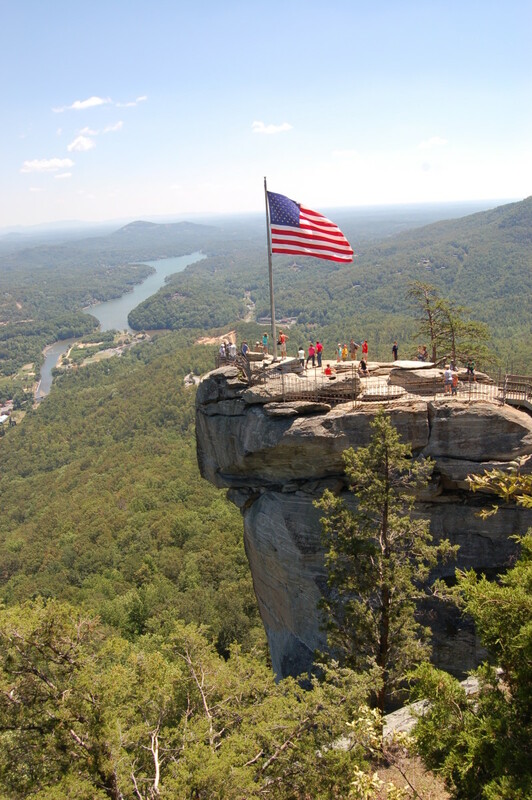 The park features hiking trails and waterfalls but the most notable feature is Chimney Rock itself, which is accessible by elevator as well as footpath. On the southern shore of Lake James, this park is nestled in the foothills of the Blue Ridge Mountains. 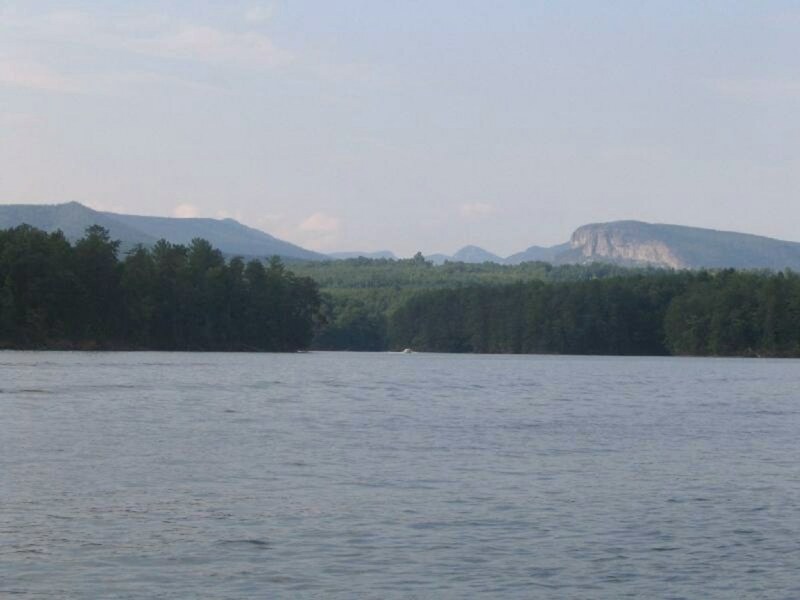 It is a popular lake for swimming, boating, camping, and fishing large and smallmouth bass, among other varieties. Hiking trails, warm showers, and an amphitheater make this park a pleasant place for a family camping trip. The massive granite face of Stone Mountain can be seen for miles from where it rises in the park. 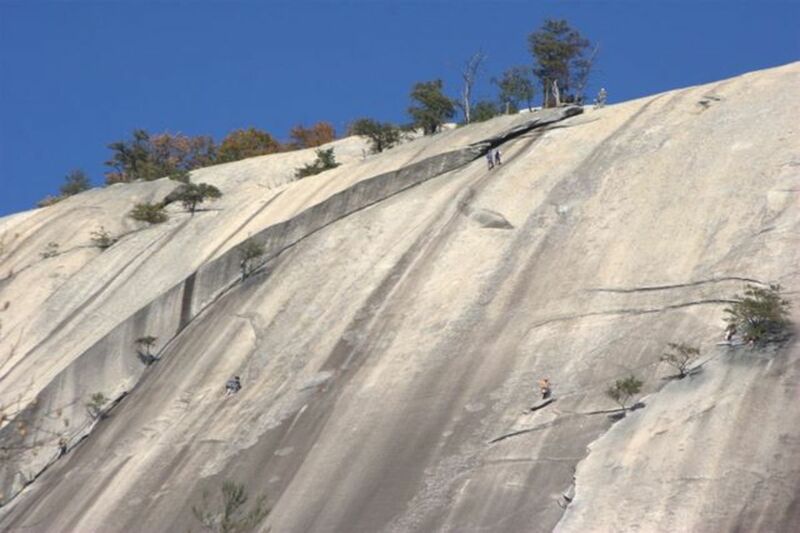 Stone Mountain offers some of the best rock climbing in the state and offers a spectacular view from the top. A four-mile loop hike will allow visitors to climb up the mountain and enjoy a waterfall and the historic Hutchinson Homestead is open year-round for visitors. More than 500,000 acres of mountainous terrain in western North Carolina, the Pisgah National Forest offers views that cannot be beat. 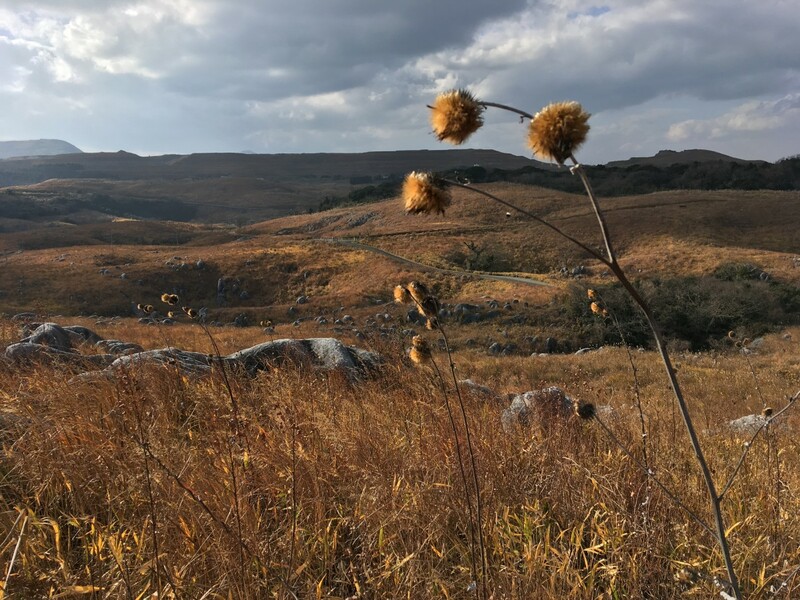 Visitors can stay the night or explore for a day of hiking and picnicking. Three beautiful long-distance trails through different terrain (meadow or mountainous) offer unique and exhilarating experiences. 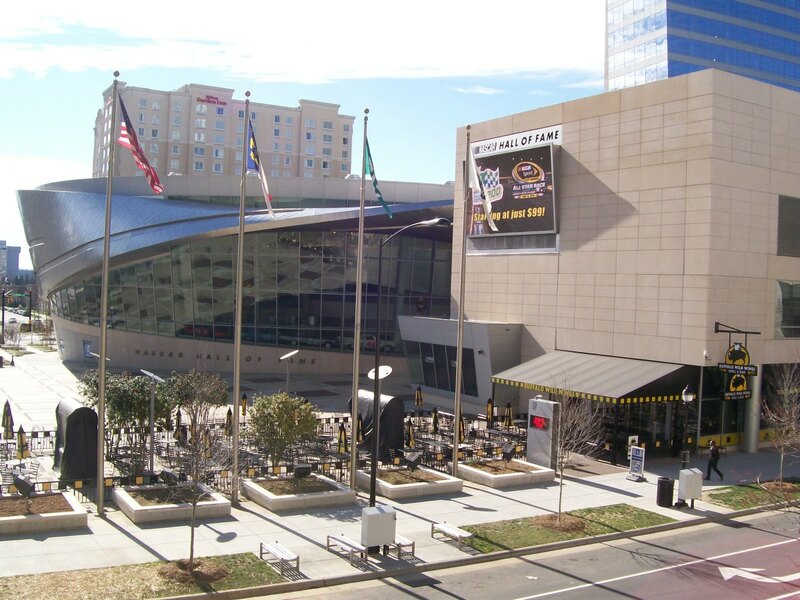 Visit the official NASCAR Hall of Fame in its new facility. Here is the place for any fan of NASCAR racing. North Carolina has a long, proud history with stock car racing. The Hall of Fame has a screening room that shows historic videos, plus there's a 33 degree banked ramp called Glory Road saluting eighteen different cars and tracks, a Great Hall of rotating exhibits, and Studio 43 (named for NASCAR winner Richard Petty’s number) which served as home for the Inside NASCAR show. 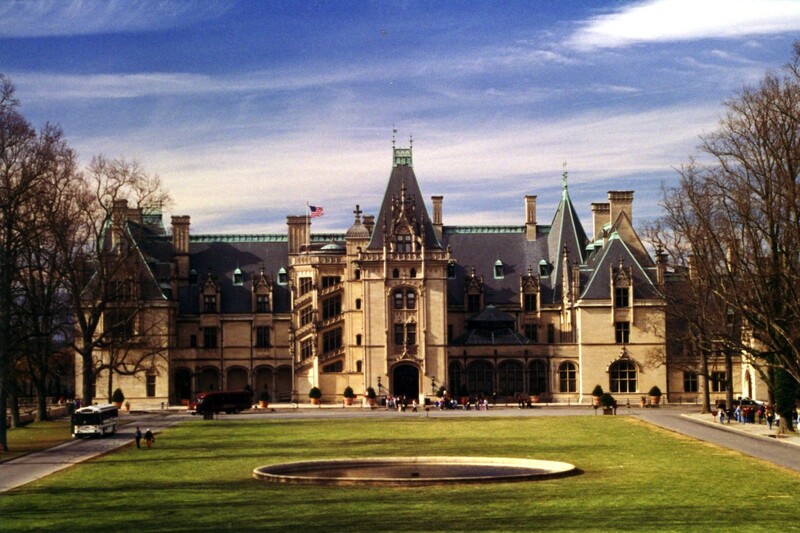 Built by George Washington Vanderbilt in the late 1880s, the Biltmore is the largest private estate in the U.S. It is surrounded by gardens and forests. Built in French Renaissance style, the building’s construction absorbed most of Vanderbilt’s inheritance. It is still owned by one of Vanderbilt’s descendants. Carowinds is one of the biggest theme parks in the southeast with 13 roller coasters, a variety of thrill rides, children's rides, and a water park. There are a total of 64 rides in the 398-acre park. 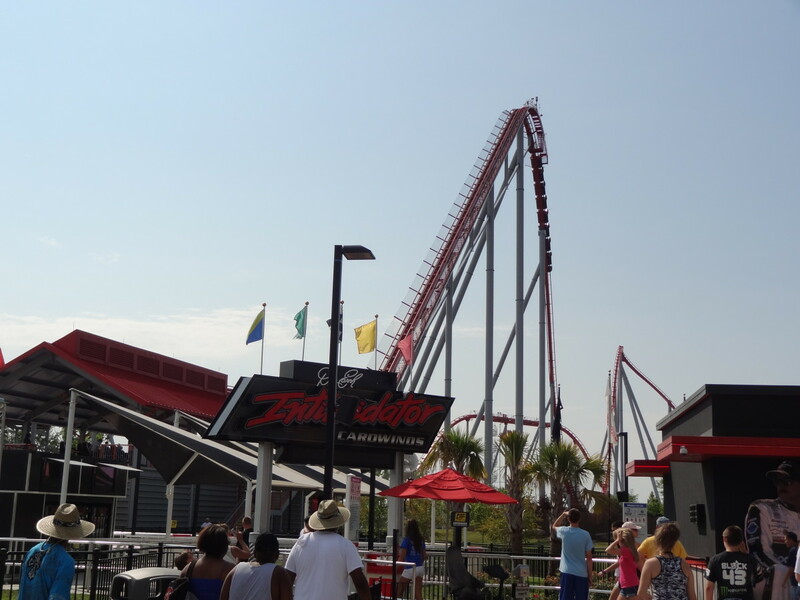 The tallest ride, Intimidator, is over 230 feet tall and reaches a speed of 80 MPH. 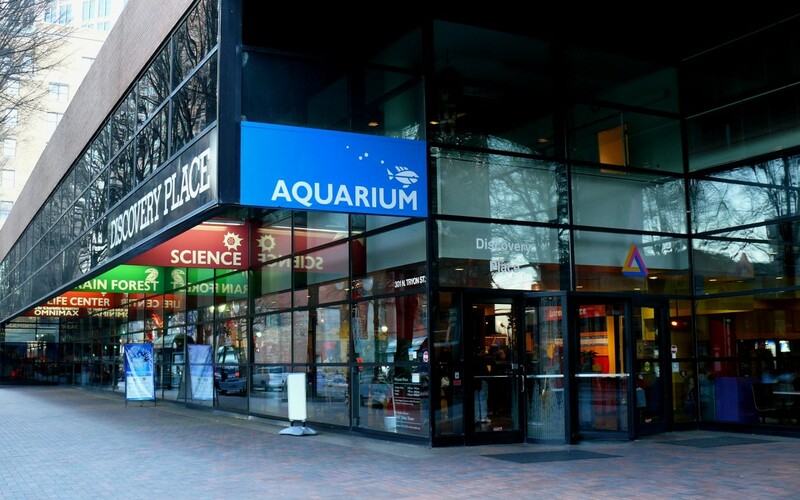 Located in uptown Charlotte, the Discovery Place is science and technology museum featuring hands-on activities and an IMAX dome theater. Recently renovated, the museum has special exhibits on frogs, aliens, androids, and dinosaurs. The museum shows films on the IMAX screen and curates rotating exhibits related to science subjects, including perception, microscopic organisms, animals, and space. Your Favorite Spot in North Carolina? 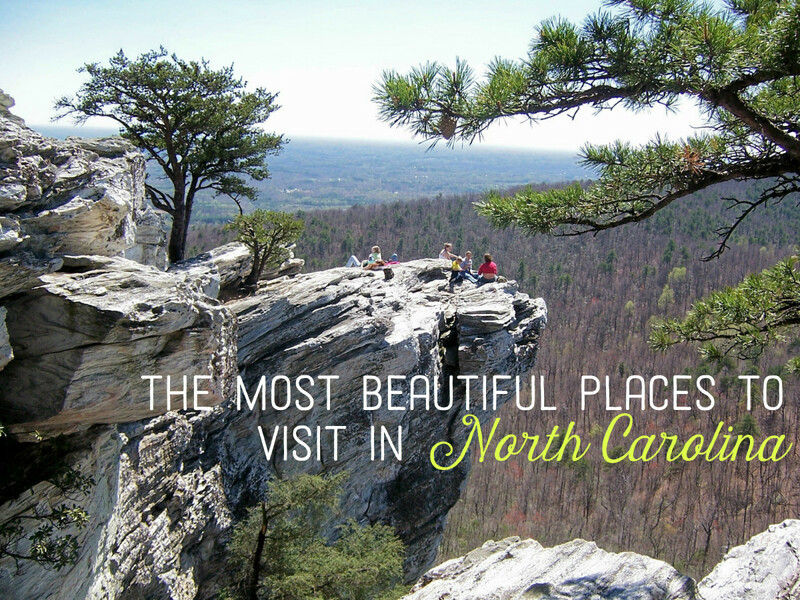 What is the most beautiful place you've been in North Carolina? How about Grandfather Mtn. ? This is a great list and I have been to all of them except numbers 19, 16, 15, 14, 10, 7, 4, and 2. Those can now be on my bucket list. Thanks for sharing this information. Why is the NC Zoo in Asheboro NC not listed. It is the worlds largest natural habitat zoo. Not many things on this list can fall in the "World's largest" list. I have been to the Biltmore House twice - once in the spring and once at Christmas, and it's definitely worth the trip. I'm not familiar with these other sites and found this very informative. And I didn't realize there was another Stone Mountain - we also have one in Georiga. Voting up and more. Excellent hub with the top notch sites to visit. Well done. This is very nice info but those pictures on the video are not very clear. Some great ideas about places to visit here- I am new to North Carolina and I've made it my mission to explore this state (and then blog and hub about it.) Many of these places are on my list now. Thanks! North Carolina is a great state, and although it isn't the biggest state in America, it's pretty awesome. 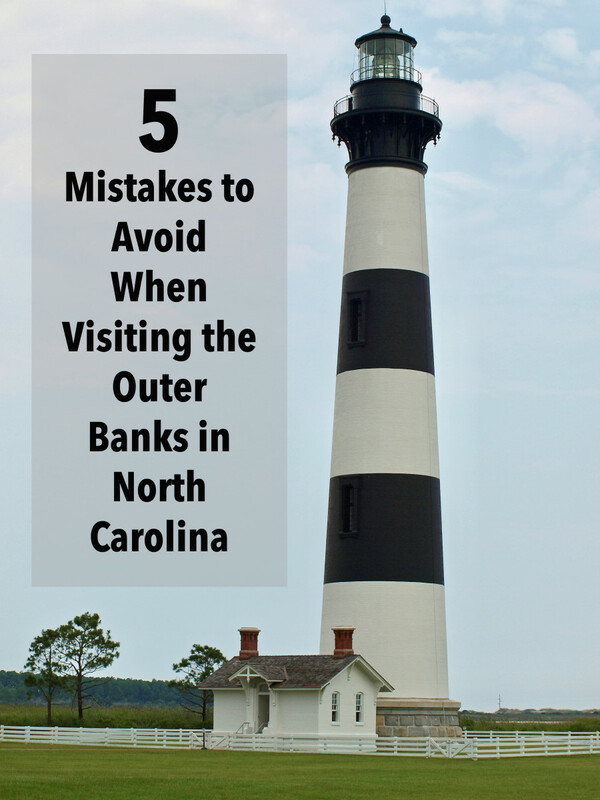 Hadn't thought of visiting North Carolina but after reading this hub it looks like a fantastic place! Will definitely try and visit soon! Asheville is very beautiful city and it features a number of wonderful attractions and a unique environment. 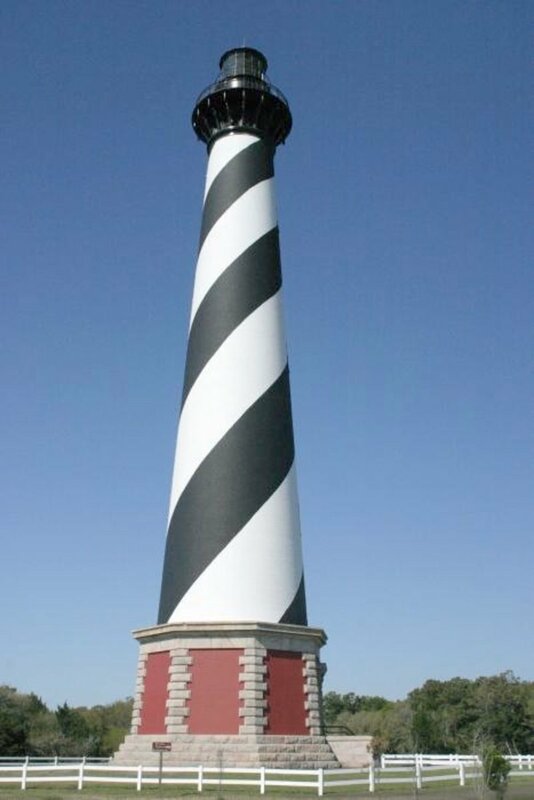 The Cape Hatteras lighthouse is certainly a NC landmark. It's hard to really say what it number one though because so many places in NC offer incredible sights. And yes, the mountains here are amazing. 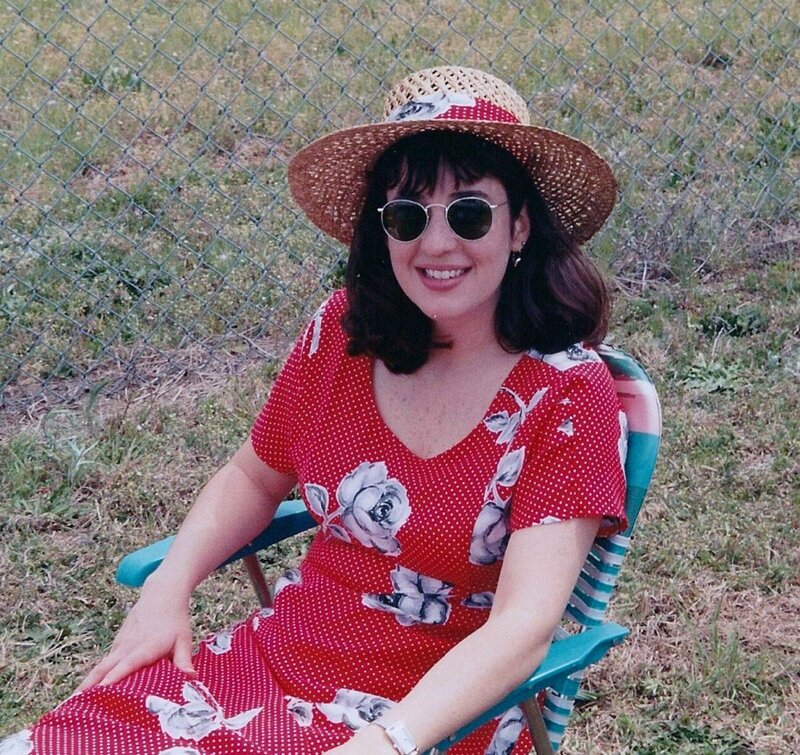 I was at the Cape Hatteras lighthouse many years ago. It's a great place to visit. I'd love to make it to the mountains there sometime. Great Hub - there are some beautiful areas in North Carolina.